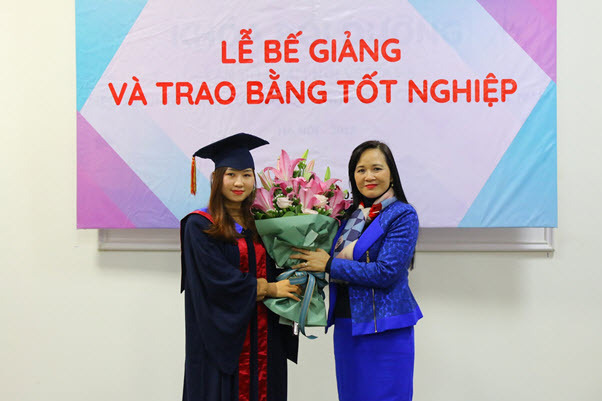 On January 24th, 2019, ULIS-VNU solemnly held a commencement to award Bachelor’s degrees to students graduating in December 2018. 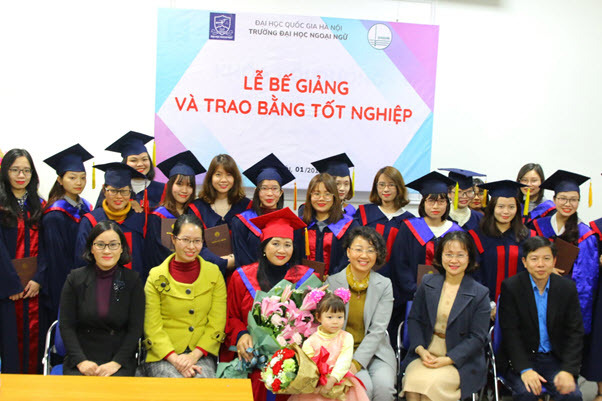 Attending the ceremony were Vice President Ngo Minh Thuy, representatives of units, students who graduated in this time and their relatives. 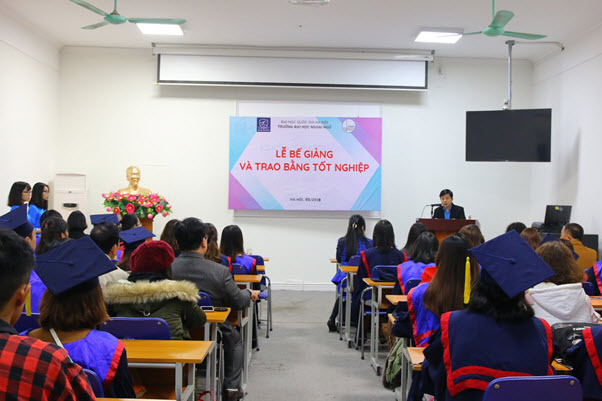 Delivering her opening speech, Vice President Ngo Minh Thuy extended her congraduations to 51 students of standrad training programs and 14 students of double-degree programs who had completed their studies at ULIS. 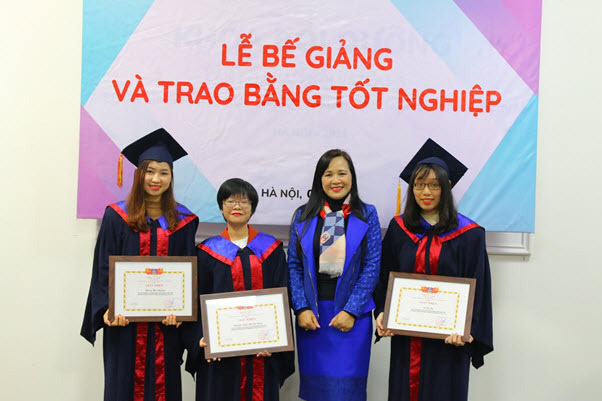 At the ceremony, on behalf of the Governing Board, Vice President Ngo Minh Thuy presented certificates to all the students. She also awarded certificates of merit to students with the best academic results. The commencement marks the final awarding ceremony for graduated students in 2018. ULIS can be considered one of the few training institutions to organize such commencements for all graduated student in the year.